International Nurses Day (IND) is celebrated every year all around the world on 12th of May to commemorate the birth anniversary of the Florence Nightingale and to mark the nurses contributions towards people’s health. Nurses Day was first proposed by the Dorothy Sutherland (an officer from the U.S. Department of Health, Education and Welfare) in the year 1953 and first proclaimed by the President Dwight D. Eisenhower. 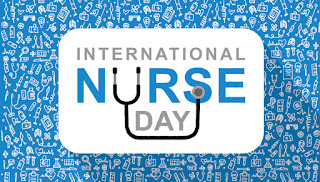 And it was first celebrated by the International Council of Nurses (ICN) in the year 1965. The theme of 2017 is “Nursing: A voice to lead – Achieving the Sustainable Development Goals”. Signalling an aggressive stance, the Army has decided to reintroduce cordon and search operations (CASO) as a "permanent feature" of its campaign against militants, nearly 15 years after the practice was abandoned. 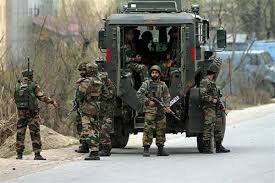 Army sources said CASO will be carried out in a major way in militancy-hit areas of Kulgam, Pulwama, Tral, Budgam and Shopian in south Kashmir. India’s silicon city tops a list of 22 tech cities across the world in affordable living. However, it ranks low in many other respects. The average house rent in Bengaluru, the only Indian city to make it to the list, is Rs 15,250, while in San Francisco, it is Rs 50,000. Bengaluru is cheaper than Cape Town, Santiago, Buenos Aires and Berlin, according to the Savills Tech Cities Index. 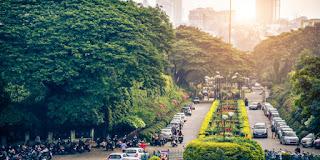 Overall, Bengaluru ranks a low 20th among successful tech cities in the world, with Austin topping the list, followed by San Francisco and New York. India has decided to replace the Maitri research station in Antarctica with a new one in the next three to four years. 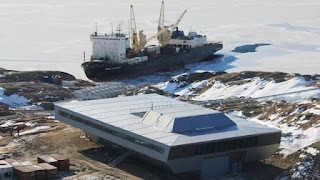 India is poised to expand its research activity in the coldest continent and a new ship, with special ice-cutting facility, will be procured for the purpose. Maitri is situated on the rocky mountainous region called Schirmacher Oasis. It is only 5 km away from Russian Novolazarevskaya Station. 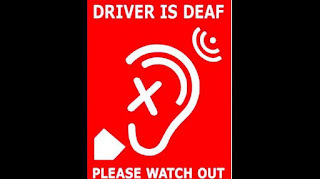 The TS transport department finalised the logo that hearing impaired drivers will have to fix on their vehicles. The logo was designed by city-based graphic designer Manikanta Annapragada who was the first person to obtain a driving licence under the ‘hearing impaired’ category in the country. The logo consists of a hearing impaired mark along with text saying, “Driver is deaf — Please watch out." The Road Transport Authority has also issued specifications for two-wheelers and four-wheelers. The logo should be four inches tall and three inches width on the rear side, and three inches tall and two inches wide on the front of two-wheelers. While Anil registered a thrilling come-from-behind 7-6 victory over Uzbekistan's Muhammadali Shamsiddinov to clinch the bronze medal in the Greco-Roman 85kg category. Jyoti (women's 75kg) won the bronze after she lost in the semifinal to Japan's Masako Furuichi, as the Japanese girl made it to the gold medal round. This was the first time Anil was competing in the Asian Championship and he managed to win a medal in his maiden attempt. LIC Housing Finance has come up with a new home loan product ‘Griha Siddhi’ to match State Bank of India’s recent move to cut interest rate on homes loans in the affordable housing segment by up to 25 basis points. Under Griha Siddhi, LICHFL has created a special segment for women borrowers for loans up to Rs. 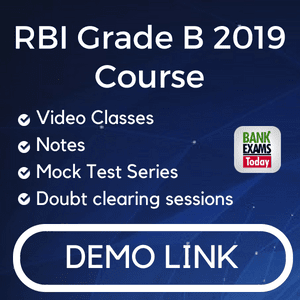 25 lakh at an interest rate of 8.35 per cent per annum. For other borrowers, the interest rate will be 8.40 per cent. For home loans up to ₹1 crore, the interest rate will be 8.50 per cent. 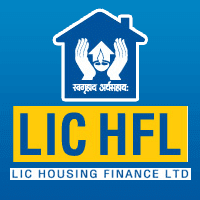 LICHFL, in a statement, said under Griha Siddhi, customised home loan will be offered for construction/purchase of house or flat and repairs/renovation to existing properties. Loans will be offered for a maximum tenure of 30 years or retirement age in case of salaried employees, while for other borrowers the maximum term is up to 25 years. 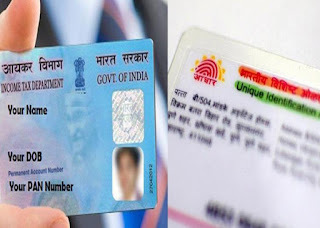 Senior bureaucrats R K Mahajan and Mahender Singh have been appointed as members in the Central Board of Excise and Customs (CBEC). 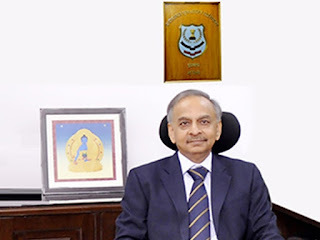 Mahajan is the director general of Central Excise Intelligence and Singh is the director general (audit). Both of them are Indian Revenue Service (Customs and Central Excise) officers. Senior Indian Revenue Service (IRS) officer Vanaja N Sarna is the CBEC's chairperson. The board and its officials are key stakeholders in the implementation of the Goods and Services Tax, which is slated to be rolled out from July 1. 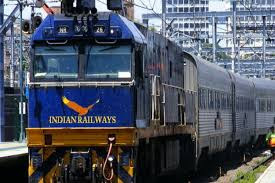 Senior bureaucrats Harinder Rao and Anil K Gupta have been appointed as General Manager (GM) of the Eastern and the Western Railway zone respectively. Both Rao and Gupta are officers of the Indian Railway Service of Electrical Engineers (IRSEE). According to an order issued by the Department of Personnel and Training (DoPT), the Appointments Committee of the Cabinet (ACC) has approved their appointments to the post. The Eastern Railways has four divisions -- Howrah, Sealdah, Asansol and Malda. The Western Railways has Mumbai Central, Vadodara, Ahmedabad, Rajkot, Bhavnagar and Ratlam divisions under it. The ACC has also approved appointment of Vishwesh Chaube as the GM of Metro Railway, Kolkata. Chaube is an officer of the Indian Railway Service of Engineers (IRSE). 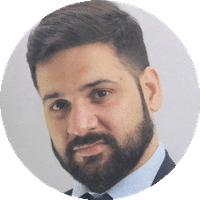 Kwatra’s appointment comes after Presidential elections in France, in which Emmanuel Macron was elected the President. A 1988-batch foreign service officer, Kwatra will succeed Mohan Kumar, who is retiring. 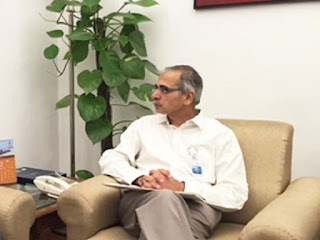 Apart from having experience of dealing with the UN organisations such as International Labour Organization (ILO) and World Health Organization (WHO), he has served in Indian diplomatic missions in China and the US. 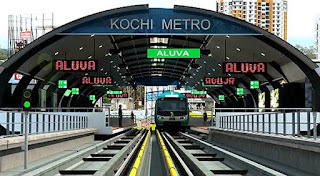 Twenty-three of the 530 Kudumbasree workers to be posted at 11 stations in the Kochi Metro’s Aluva-Palarivattom corridor will be from the transgender community. The metro agency is the first government-owned company in India to formally appoint them. 530-member workforce is ready to take up tasks from housekeeping, ticket vending, customer relations, parking, gardening and to man the coach-depot canteen at Muttom. They are likely to be deployed in two or three shifts, depending on need. All of them have been trained in soft and technical skills and also imparted lessons in safety. They were appointed after written test and interview conducted jointly by the two agencies. Around 41,000 candidates appeared for the test. India’s leading media conglomerate has been selected to join the elite list of Aon Best Employers India in the 2017 edition. SPN is the only media and broadcast network to be featured amongst this year’s top 19 companies across various industries. The Best Employers Study by Aon is one of the most prominent annual workplace studies covering over 800,000 employees across 6,400 global organizations. This study aims to get insights into companies that are creating real competitive advantage via their people practices, explores what makes a workplace of choice and identifies the best employers across regions. Based on the principles of measuring the people environment through the lens of ‘Intent-Design-Experience’, The Best Employer Study measures and recognizes employer excellence to learn and share best practices across companies and industries. 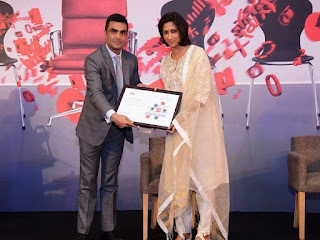 ICICI Bank chief Chanda Kochhar has become the first Indian woman to be conferred with the prestigious Woodrow Wilson Award for Global Corporate Citizenship. 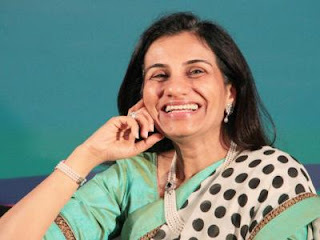 Kochhar, 55, received the annual award which was instituted in 1998 by the prestigious Wilson Center to felicitate individuals whose actions and accomplishments, either in their careers or through service. She has joined the league of former Indian recipients-- former President and space scientist APJ Abdul Kalam and IT honcho Narayana Murthy. Previous recipients of the award include former US vice president Richard Cheney, US Secretary of State Rex W Tillerson as well as four former US Secretaries of State- Henry Kissinger, General (rtd) Colin Powell, Hillary Clinton and Condoleezza Rice. Stylish former India batsman V.V.S. 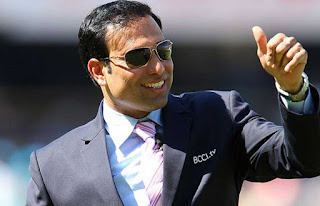 Laxman became the latest ex-India player to be awarded an honorary life membership to the Marylebone Cricket Club (MCC). After fellow greats Sachin Tendulkar, Rahul Dravid, Sourav Ganguly and Zaheer Khan, Laxmann is the fifth Indian to receive the honour. Laxman donned the India jersey for 16 long years, featuring in as many as 134 Tests and 86 One Day Internationals (ODIs). Laxman scored 8,781 Test runs at an average of 45.97 and 2338 ODI runs at 30.76.